SPECSAVERS ARE IN A STRONG POSITION TO ATTRACT THE BEST TALENT IN THE INDUSTRY. However, to safeguard this performance they must recruit the top 700 newly qualified Optometrists each year, and from some of the UK’s hardest to reach locations. For over seven years we have partnered with Specsavers’ talent team, at both board level on big picture, strategic projects and supporting the team with tactical delivery. We created a new employer brand and positioning to attract the highest calibre of students and the next generation of business leaders. Detailed stakeholder mapping was followed by a structured insight phase. We led focus groups with over 500 students and teachers to assess their perceptions of Specsavers and Optometry as a career choice and conducted a nationwide survey of teachers, students, parents and recent graduates. This was then considered with feedback from Specsavers’ store directors about what they needed to attract, develop and retain talent. We presented the findings and our wider recommendations at board level, creating A Career With A View as the overarching brand for all recruitment initiatives. This concept helps bring the far-reaching opportunities within Specsavers to life. 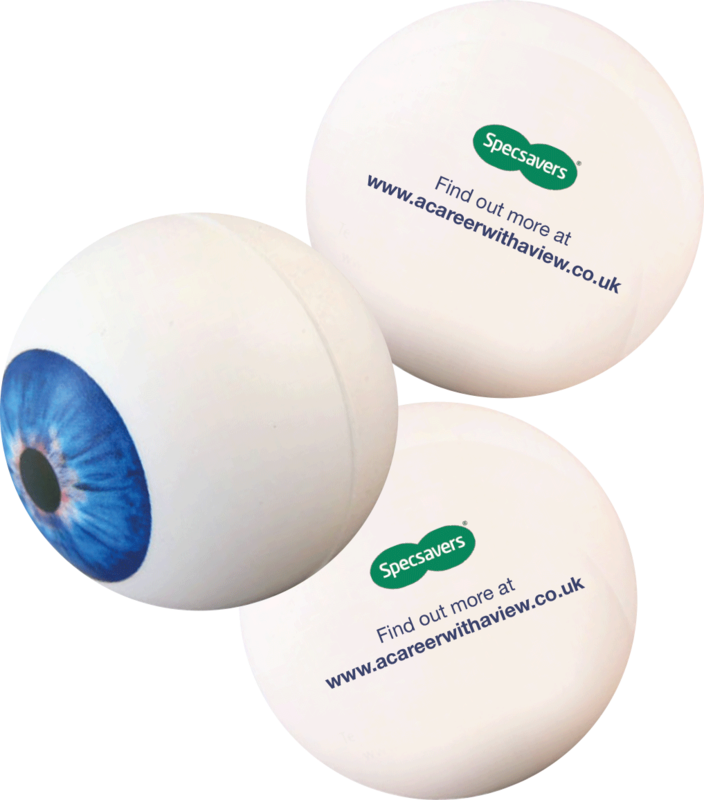 To promote the new insight-led employer brand we planned and created all of the materials that Specsavers ambassadors would need to deliver school workshops and careers fairs. 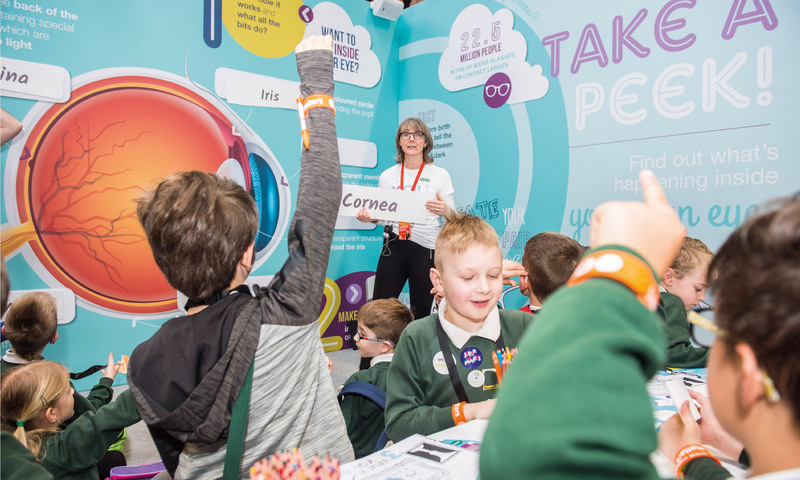 With activities mapped to the National Curriculum and approved by secondary school science teachers, Specsavers can offer students an immersive experience of the day-to-day role of an Optometrist. Having soft launched the workshop in a small number of schools, we then led a refined nationwide roadshow – including the recruitment of schools, workshop facilitation and evaluation. Morgan Agency are simply world-class. A huge shout out to the amazing people at Morgan Agency for going above and beyond, as always. Our workshops delivered a tangible increase in the awareness of the benefits associated with a career in Optometry. Gone were opinions that this might be a boring job made up of repetitive tasks. Instead, the young people surveyed after experiencing elements of the campaign started to consider Optometry as a high-paying, interesting and rewarding career. 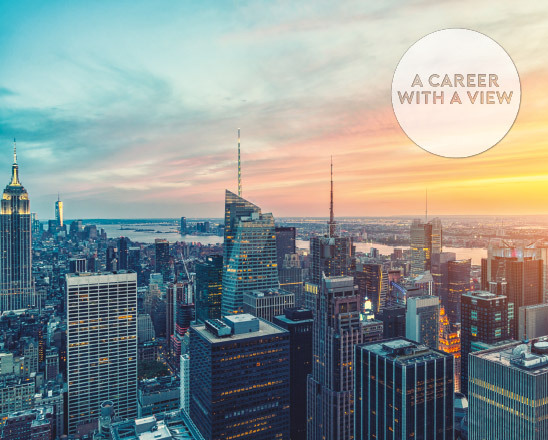 Now in our third year of delivering the A Career With A View brand strategy we’ve positioned Specsavers as the first choice employer. 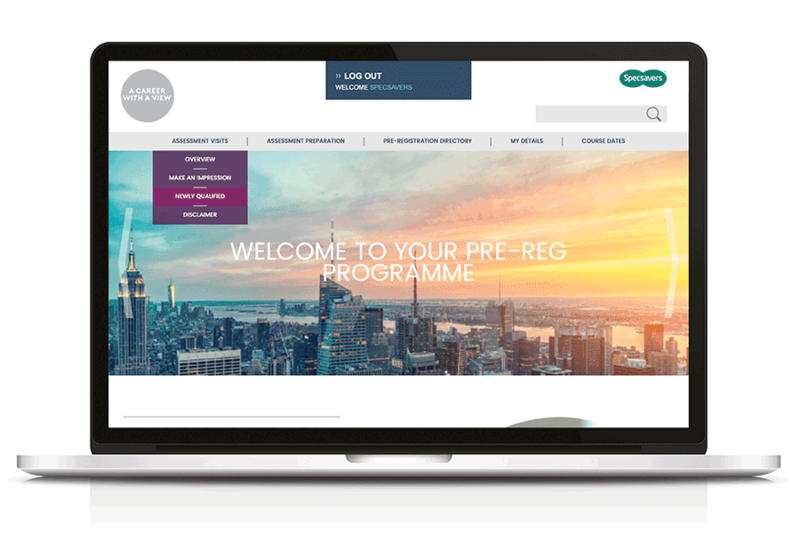 We’ve also developed a specific programme for University and pre-reg students including a fully intergrated career and development portal. 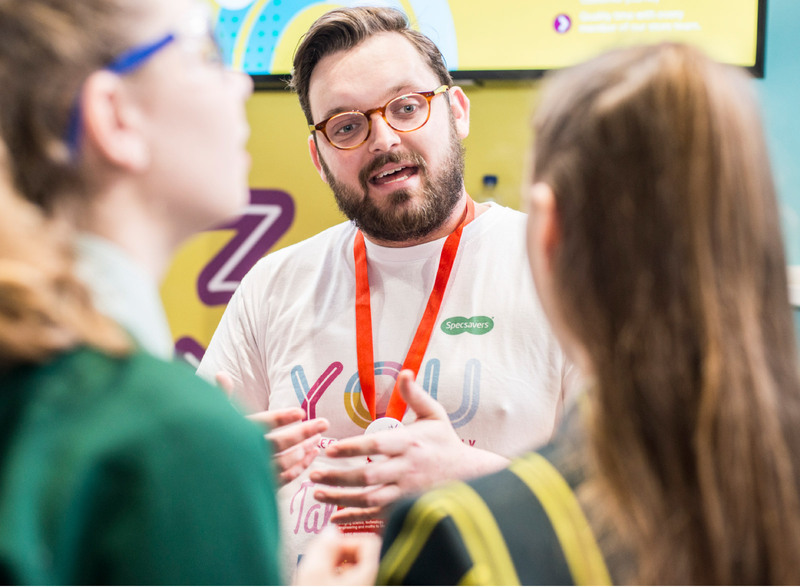 As the UK’s largest celebration of STEM subjects for young people, The Big Bang Fair offers Specsavers a unique opportunity to raise their profile as one of the UK’s leading employers. 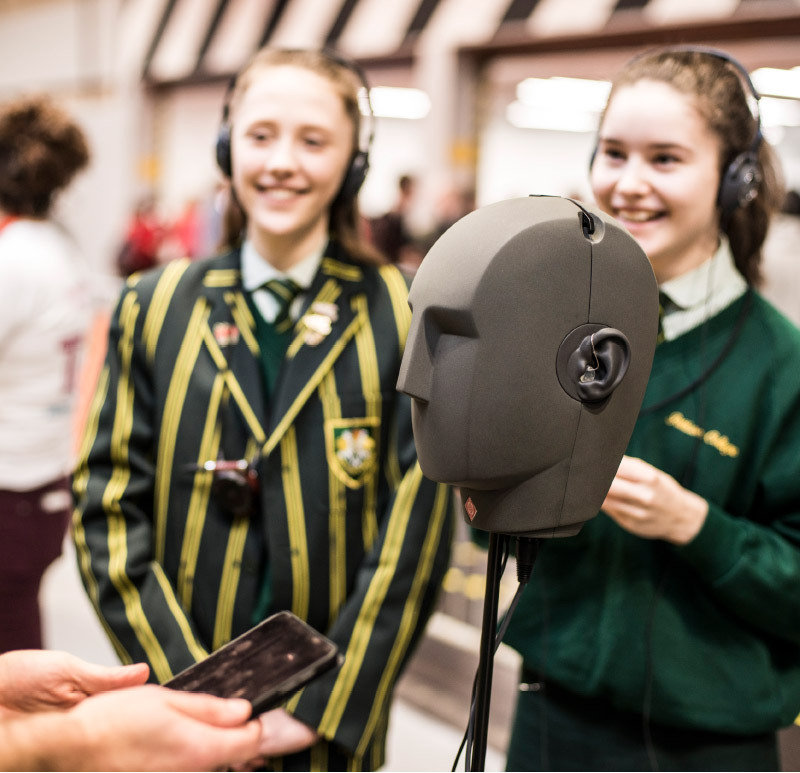 For the second year running we brought careers at Specsavers to life in a jam-packed exhibition hall, taking students on an exciting, interactive journey. You’ve met our brief, making Optometry accessible and showing the connection between school studies and careers. So proud of our fabulous stand and activities. Big thanks to our friends at Morgan Agency.